“Young Cavers”, members of Bulgarian Cave Society and students from Sofia University “St. 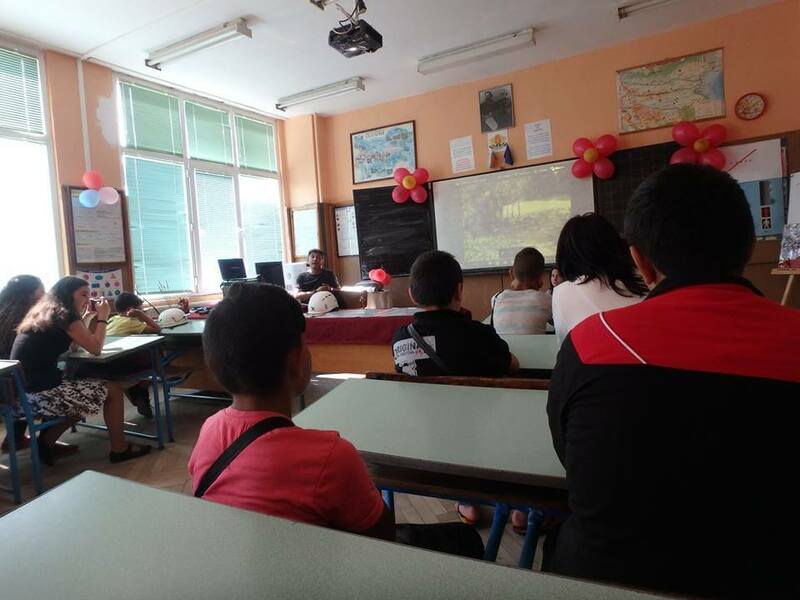 Kliment Ohridski “- Rakitovo, showed and told their classmates from club” Mlad Krajevd “their knowledge and abilities acquired during the past year in cave work. The first part included a lecture on Cave Lepenica and the caves in the area of ​​Rakitovo. Formation of caves, stages of development and formation of cave formations. The second part included a demonstration by young cavers of caving equipment and equipment for TEV single-cord technology. In the third part, the “Mlad Krajevd” received a test assignment for educational purposes. Thank you Mrs. Mirova, Head of “Mlad Krajevd” Club at Sofia University “St. Kliment Ohridski “that gave the Young Cavers a chance to demonstrate to their classmates the knowledge and skills in cave work. We thank the Mlad Krajevd for the wonderful atmosphere and great interest.